Mindfulness and Spiritual Awareness Workshop hosted at ANEMA hotel on Samos. 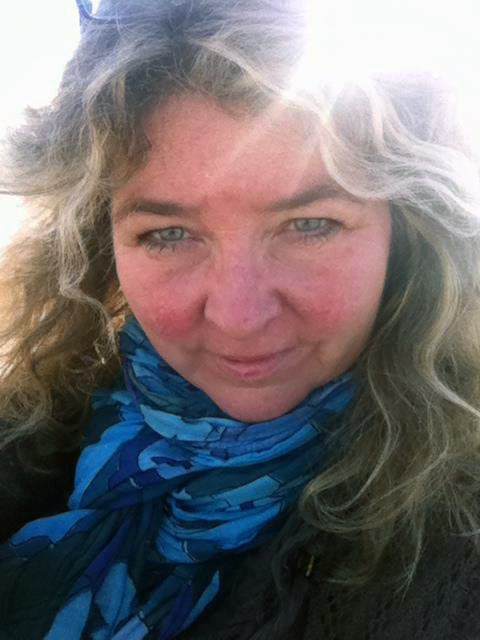 We are happy to announce the arrival of professional healer, Helle Nemborg and her group. Once again, Helle will guide her students towards inner peace and soul contact through a series of exercises in self development, awareness, mindfulness, healing, yoga and meditation. The program covers psychotherapy, art therapy, sound therapy in combination with yoga and mindfulness philosophy to help participants discard EGO patterns and old habits. Following the sessions, students are encouraged to explore beautiful Samos island. Helle Nemborg is an instructor/therapist who runs the Sjælsro School of Healing and Energy Psychology.